Was our wedding planner worth it? Yes, every penny and more! After having gone through my own wedding, I believe a good wedding planner is the best investment one can have in a wedding budget for three reasons. My wife and I started planning our wedding in March 2014, during a time when every penny mattered. We were early (1.5 years) into our careers, with student debt and a car loan, now trying to fund a $30K wedding in L.A. ourselves. For the longest time, we debated whether we could afford a wedding planner. Now looking back, we are both so glad we hired Ana from Dream Events, who provided full service planning for our wedding. What does full planning mean in numbers? We had 466 emails, a dozen meet-ups, and worked together for a year. Who's Ana Mora? 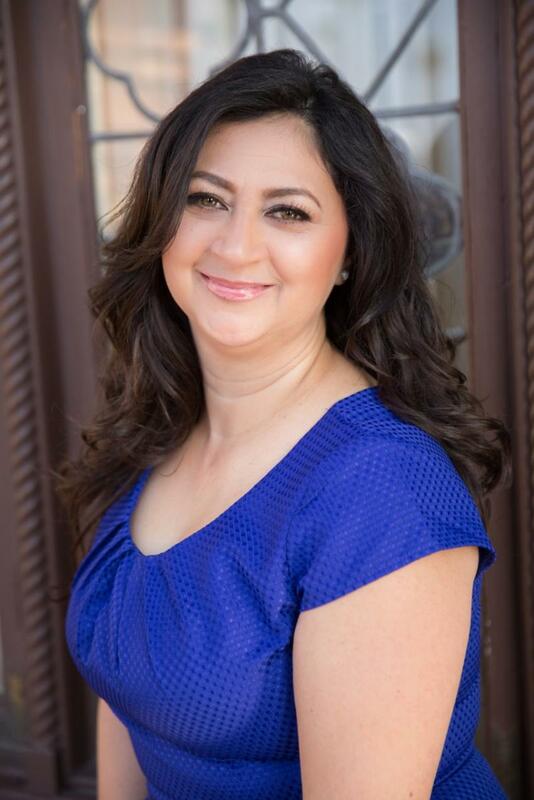 Ana founded Dream Events, based in the Inland Empire/Los Angeles. She is this calm, meticulous super woman, who basically took our stress away and made it disappear into thin air. Services: Dream Events does it all, day-of coordination, partial planning, and full planning. I highly recommend full planning, because I believe a good wedding planner can save you enough money from elsewhere to fund his/her own cost. Pricing: Four years ago, we interviewed several different wedding planners. Dream Events is highly competitive in pricing. Let's put it this way, we had such a fantastic experience, we tipped her all the cash we had on our wedding date. For the current pricing, lick here. A full service wedding planner could easily cost +$2,000, but he/she can save you so much through existing relationships with the venue, videographer, photographer, florist, wait staff, rental and more. One great example I had with Ana was our videographer. Before Ana, we had interviewed 3 videographers. After all the time and effort, we still could not find the right fit in terms of style and budget. With Ana's help, we were fortunate to come across Sergio from OS wedding videographer, who's highly competitive in pricing for his superb quality. Ana's years of experience shined when it came time to budgeting for flowers. We all know fresh flowers are expensive. Remember prom? The way Ana helped us save money was to repurpose the flowers we used in the church ceremony at our reception, as opposed to getting new flowers for two separate occasions. Simple, but ingenious! If you are currently planning your wedding, you know you can easily get stressed with time. You often feel behind with too many things left to do. A good wedding planner keeps you on track with time. Ana kept us on schedule, by making it easy for us. The hardest part of staying on schedule is the thought of dealing with all the details. For example, without a wedding planner, you would need to schedule an appointment with a florist, go there, pick the flowers, finalize the contract, coordinate the delivery, pay them, plus more work if you need to revise your order. Ana did all of that for us. All we had to do was to show up, pick the flowers, and pay them. That was it. One florist visit and done. This efficiency helped save us time, therefore saving us from unnecessary stress. Next Friday, I will breakdown line by line how we budgeted for our wedding in L.A. Stay tuned!